It is the end of an era in Indian Cinema. Telugu Film Industry’s legendary actor, Dr. Akkineni Nageswara Rao, has passed away at the age of 91. The veteran actor breathed his last on Tuesday night at Care Hospital, where he was undergoing treatment for cancer. The news was confirmed by his son, Akkineni Nagarjuna. “Dad has passed away. He spoke happily with everyone one last time. We will be bringing his body to Annapurna Studios at 9:30am on Wednesday morning and fans can pay their respects over there”, said Nagarjuna. Dr. ANR was born on September 20th, 1924 in Venkataraghava Puram. He has acted in more than 250 films, with the last being ‘Manam’. He made his debut as an actor with the film ‘Dharmapatni’ in 1941. Dr. ANR won several awards in his illustrious career. Some of the awards he has won include the Padma Vibhushan, the Dadasaheb Phalke Award and the Raghupathi Venkaiah award. 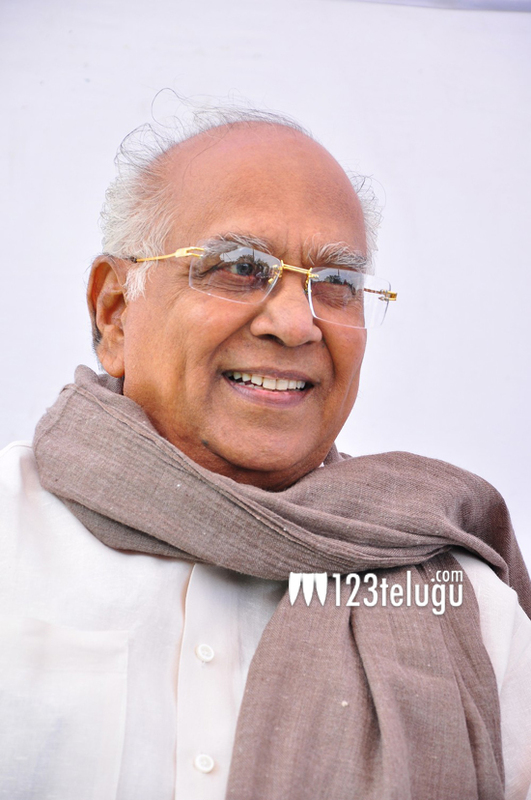 ANR will forever be remembered for some iconic roles in films like ‘Devadasu’, ‘Mayabazar’, ‘Donga Ramudu’, ‘Dr. Chakravarthi’, ‘Dasara Bullodu’, ‘Sudigundaalu’, ‘Seetharamaiah Gari Manavaralu’, ‘Megha Sandesam’, ‘Prem Nagar’, ‘Missamma’ etc. 123telugu.com is deeply saddened by this loss and extends its condolences to the Akkineni Family.